The Cave Singers are making a stop in New York. They will take the stage at Mercury Lounge on June 9. See below for more details. 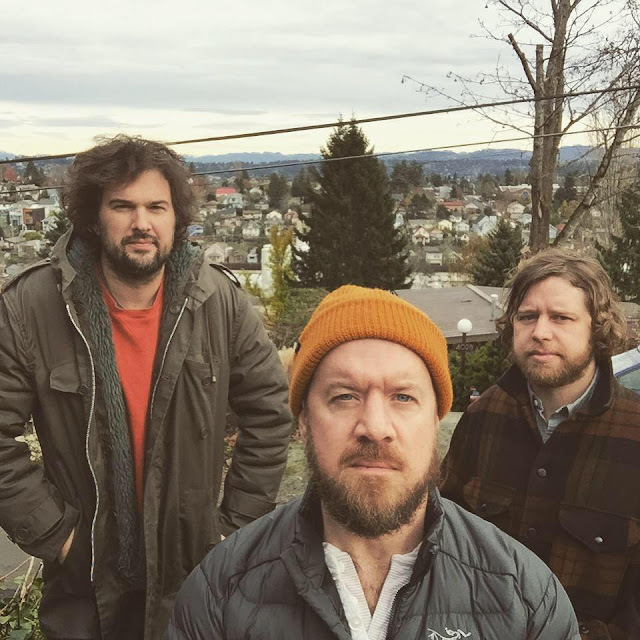 The Cave Singers released their latest album, Banshee, February 2016. You can pick up a copy HERE.